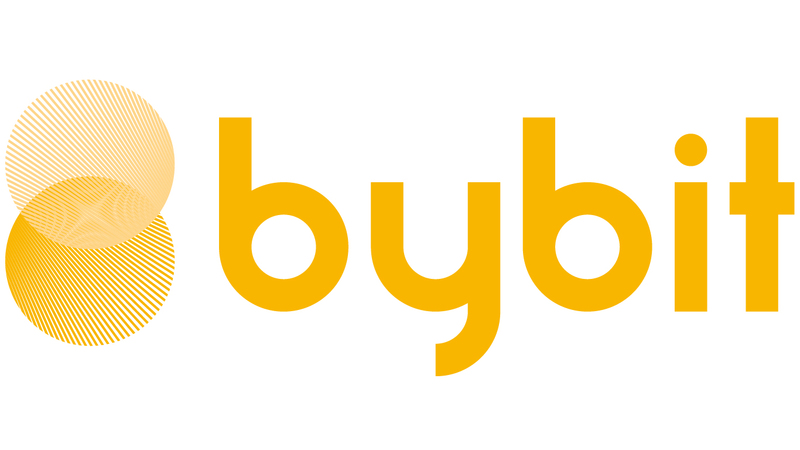 Bybit uses Dual-Price Mechanism to reduce the risk of traders being maliciously liquidated through market manipulation. By making use of Mark Price as the trigger for liquidation, as Mark Price is based on the weighted-average price of major spot exchange prices, this makes malicious liquidations through manipulation highly unlikely and very expensive. 1. Ability to add margin or adjust the leverage on existing position, where traders are allowed to reduce the risk exposure on their open positions. If a trader has enabled Auto Margin Replenishment, the system will automatically draw on available margin to add margin to an open position in order to avoid liquidation. Traders can also set a stop loss at any point between the entry price and liquidation price to protect trader’s position from being liquidated. Traders should note that stop loss would be based on the last traded price, while liquidation would still be based on the Mark Price. There is a possibility that the Mark Price may reach liquidation price before the last traded price reaches stop loss. Hence, the position may still be liquidated.